It doesn't needs to be pompous, these glasses are just the opposite .. a visually natural charm. 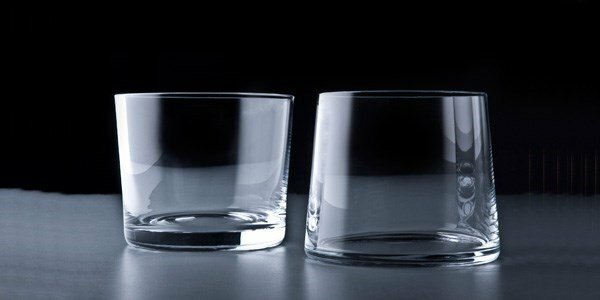 With the same profile, these cups will be the center of attention when setting the table: play with forms and surprise your guests: one up, one down ... the visual impact will be brilliant! Sold in sets of six cups.